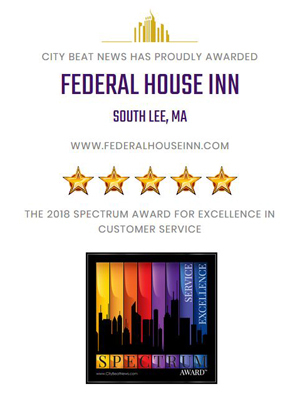 At Federal House Inn our goal is to provide our guests with luxurious, warm, and unique lodging – and service that is second to none. We are honored to have received a number of awards for service and excellence, some of which you will find on this page. 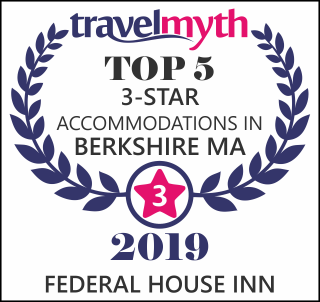 Come and experience for yourself all that Federal House Inn has to offer!